Meet us at the Microscopy & Microanalysis – M&M 2019 annual Meeting and Exhibition at the Oregon Convention Center, Portland, Oregon/USA, August 4-8. 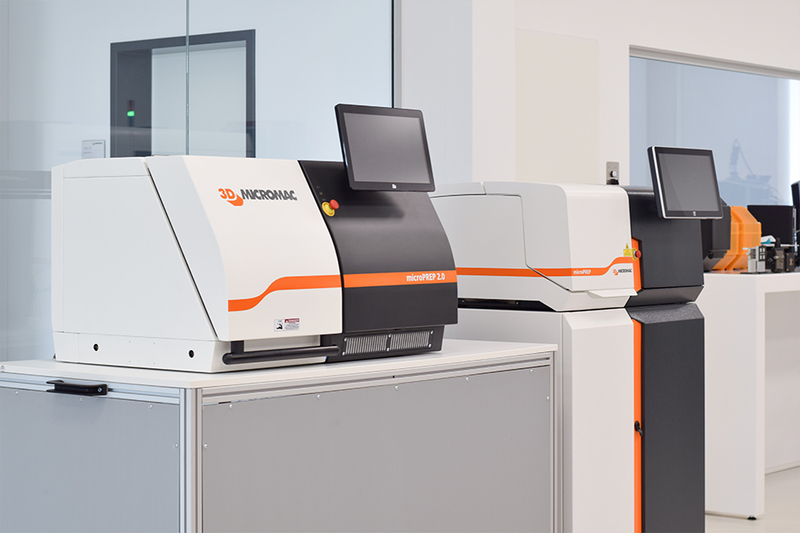 Learn more about the laser-based sample preparation for microstructure diagnostics with our laser systems microPREP PRO and microPREP. Get in touch with our experts – they’re looking forward to meet you and answer your questions.